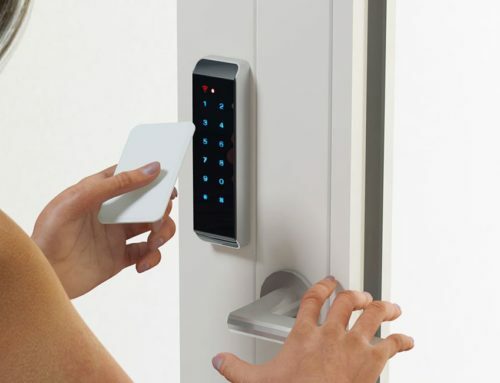 Access Control System Professional, How to Make Your Office a Safe Place? 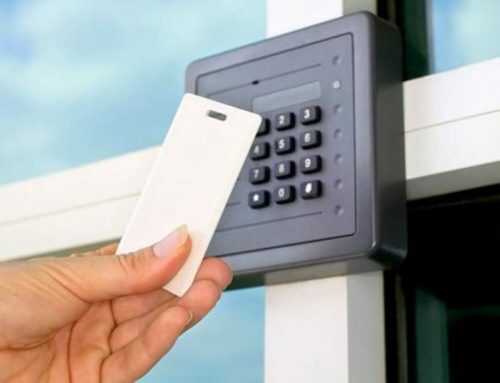 Need Access Control System for Offices? 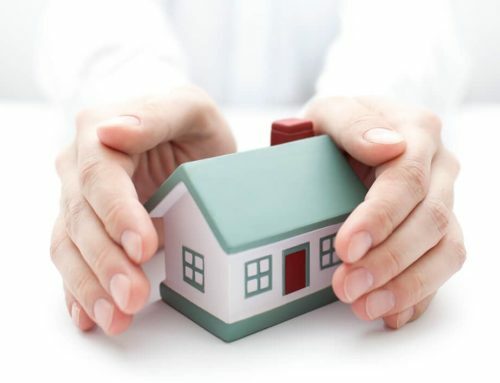 While employee safety may be originally thought of for those In the construction or manufacturing business, workers outside of those two industries also have to be sure they will be secure in all senses of the word, physically and otherwise. They need to be able to feel that their workplace is safe for them to express opinions and know that their private information will remain private. 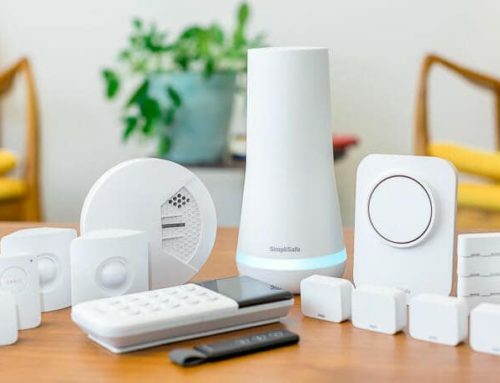 So, Make Your Office a Safe Place, It does not matter how big or small your business is; you should make the security of your employees a top priority. Here are a few ways to do that. Maintain a clean office. Any workplace that has Lots of crap lying around usually get rid of paper that is no longer needed or go paperless with online fax and e-mails if need be. Noise pollution is on the list of matters that should not be present at the office. Offices can be surprisingly noisy areas. Despite the fact that the noise levels workers encounter typically aren’t extreme enough to cause hearing loss, they may be a key contributor to stress and detract from morale. 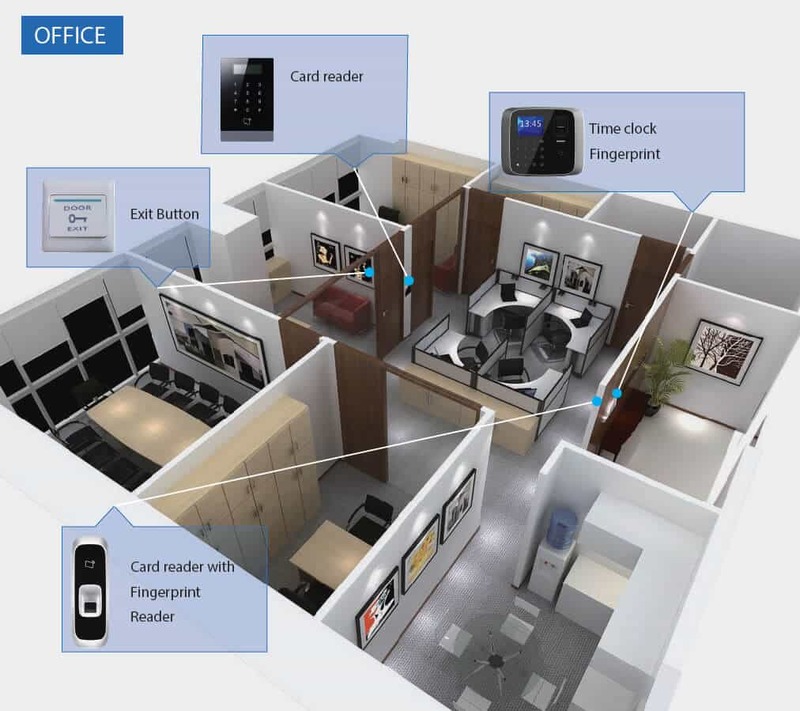 Make Your Office a Safe Place Designing offices to separate employees from noisy equipment such as printers and ventilation equipment can help. 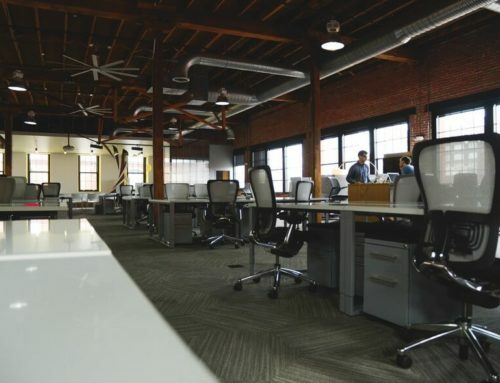 Additionally, increasing the distance between workstations or utilizing noise-absorbing materials like cubicle walls, carpeting, and acoustic tile can also lower the volume. You think that keeping them at the office for long periods of time will allow them to get more done but this is not the case, especially in the long term. They are guaranteed to be tired and will commit more errors, requiring them to do double the work due to correcting their errors. Workers tend to develop classic symptoms when their workload gets too much to bear, such as poor memory, fatigue and bad time management. They also exhibit odd behaviors, working too much or too little in response to the level of stress in the workplace. Make sure they go to work each day without fear of being asked to remain until late. Make sure your managers are trained very well. When employees can speak to their leaders freely about most anything, they are much safer. They can complain if there is faulty wiring and avoid getting others injured or say that they are feeling ill and not be pushed to work too hard. In fact, a good leader should ensure a safe working environment for his employees enabling them to work without disturbance or fear. He also makes sure that their employees have the resources on hand to get their jobs done.